catalogued and rated which you can browse, list and print. moves as you possibly can, this is the place for you! 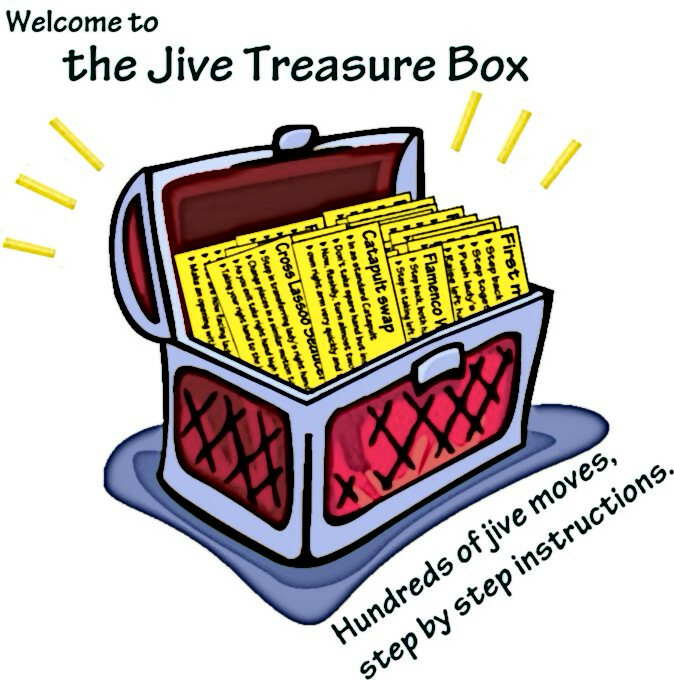 View jive and ceroc move descriptions, learn how to dance jive moves. Save your own. Watch video illustrations. Description of Ceroc / jive and modern dance moves in a handy database format. Print moves, email moves to your friends and compare moves. You can even add your own move descriptions to share and collaborate with like minded jivers!